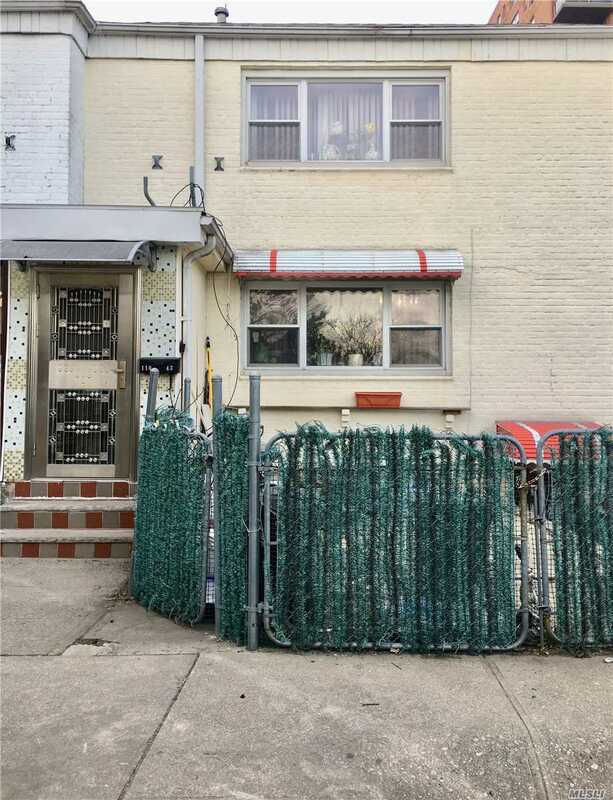 110-43 62nd Dr, Forest Hills, NY.| MLS# 3098206 | Century 21 Sunny Gardens Realty Inc.
Southern Exposure One Family Brick Townhouse In The Heart Of Forest Hills. Large Living Room, Formal Dining Room, Brand New Eat-In-Kitchen, 3 Large Bedrooms And 2.5 Baths, 2-Zone Central Air System. Full Finished Basement With Separate Entry. Excellent School District (Forest Hills High School). 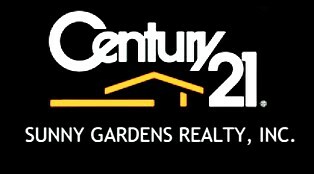 Close To 108 Street Shopping, Restaurants And Schools. Must See.